I found this elsewhere on the internet, written by me in 2007. Excuse the poor quality. I think I’ve improved a little since then! 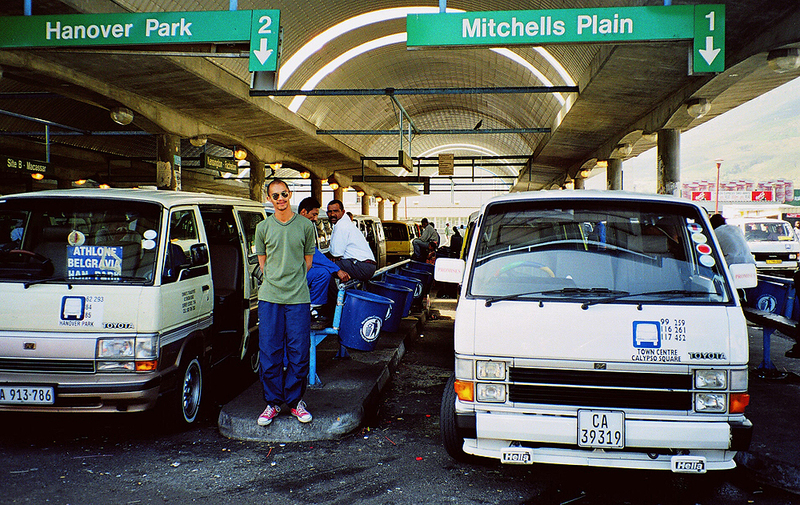 The taxi then gave us the option to wait in the dusk at Cape Town station or pay 10times the usual fee to get where we wanted to be “off-duty”. We were forced to play by their blackmail and then they proceded to smoke weed in the car while taking dangerous u turns in dangerous traffic at dangerous speeds! But I survived and I have a story to tell so I guess it was worth it!! Hows that for public transport!!! ?